Making your own garden planters is not hard to do and can be a fun DIY project for a long weekend. You just might be surprised at what you can make with items around your home. 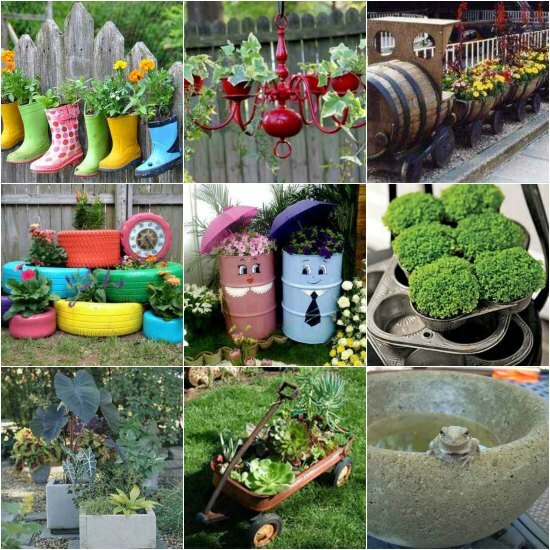 There are many garden planters and ideas to use if you want to make something fun and interesting for your garden. 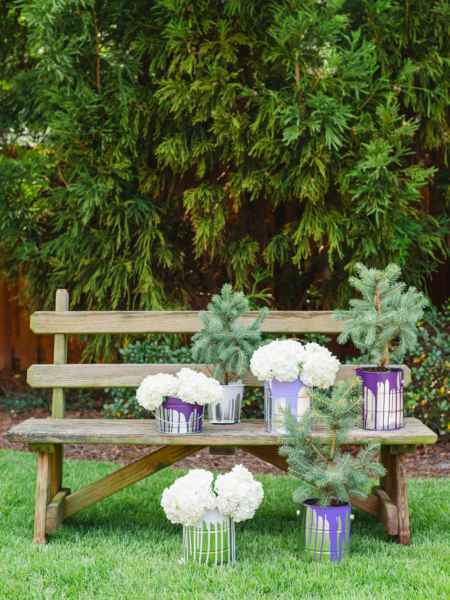 Making your own garden planters is not hard to do and can be a fun and creative DIY project for a long weekend. You just might be surprised what you can make with items you have around your home. Here are several garden planters and ideas to use if you want to make something whimsical, yet functional for your garden. 1. 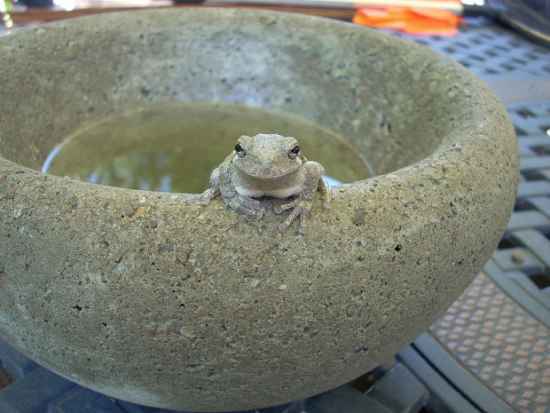 Of all the garden planters and ideas this is one of our favorites. 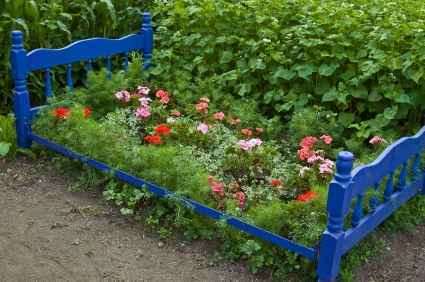 To create this look you’ll need to repurpose an old bed frame into a garden planter. 2. 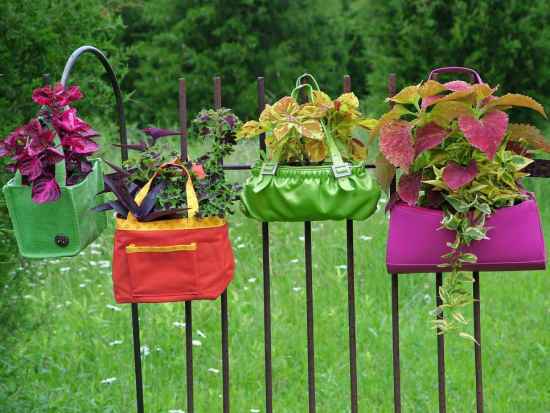 Old bags be used to make hanging garden planters. 3. 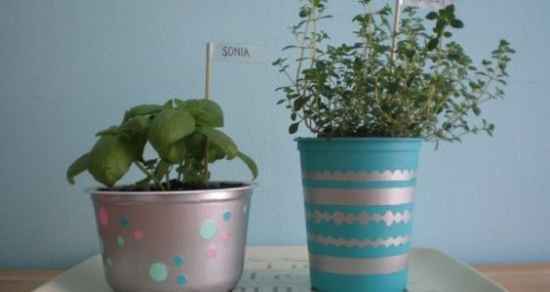 Decorate yogurt containers to use as small garden planters. 4. 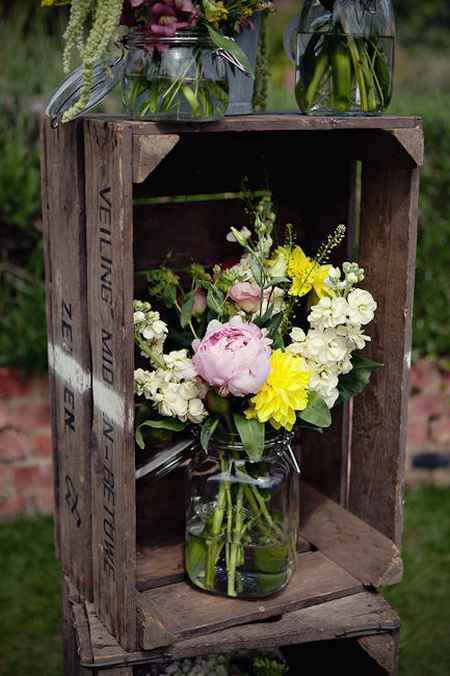 A wood crate is a perfect item to use as a garden planter. 5. Make your own cement garden planters. 6. 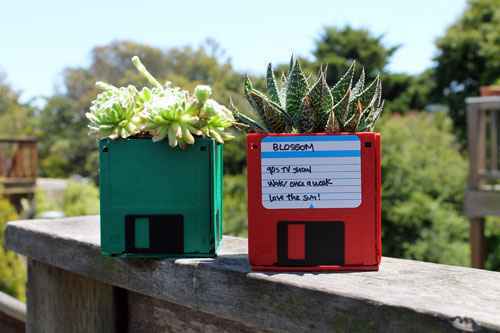 Do yo have some old floppy disks that you can repurpose. 7. 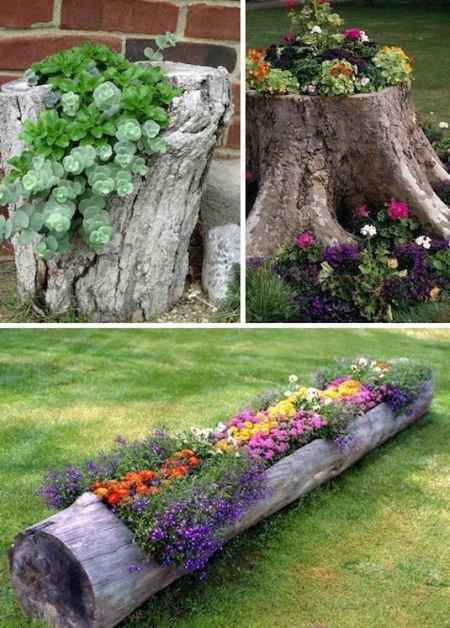 Use tree stumps and logs as garden planters. 8. 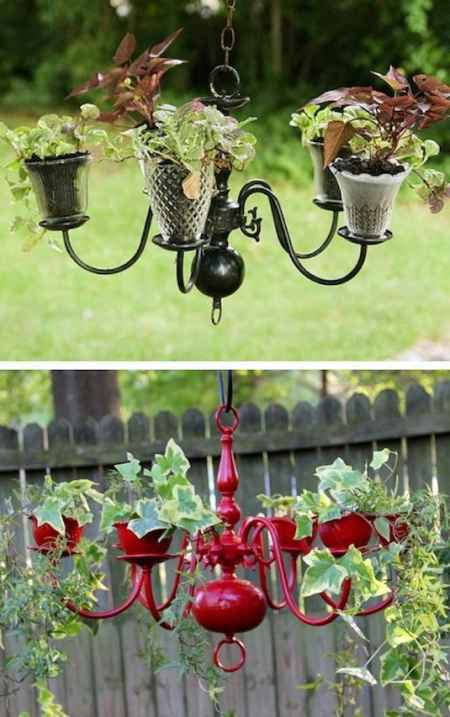 An old light fixture is a great item to use as a hanging garden planter. 9. 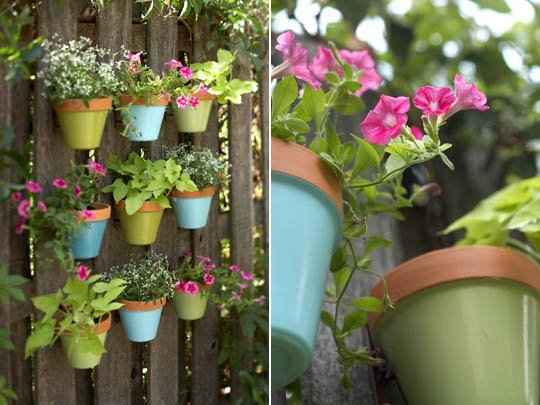 Hang small pots on a fence for visual appeal. 10. Want more garden planters and ideas? 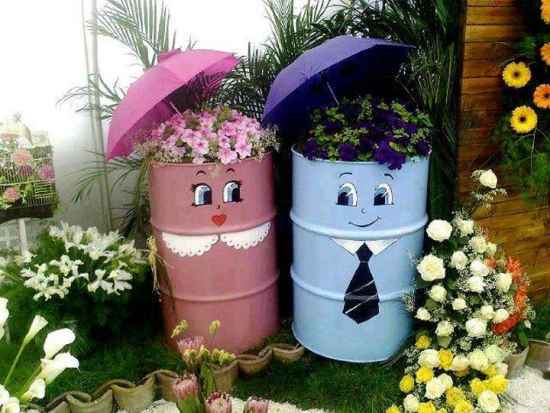 How about decorating metal cans or barrels to use as custom planters. 11. Create custom planters from outlet plates and switch plates. 12. 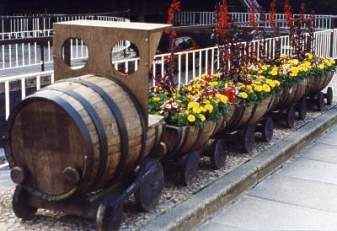 Create a barrel train garden planter. 13. 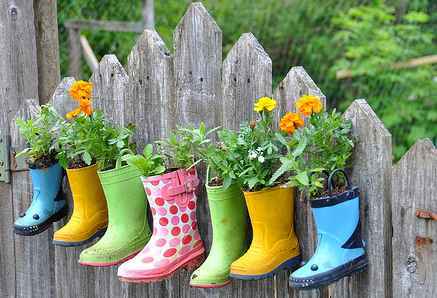 This is a great way to repurpose old boots. 14. 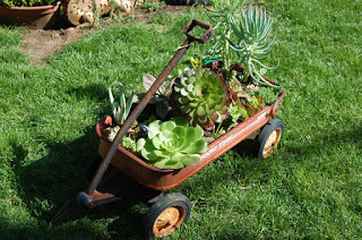 A garden planter can be made from an old wagon. 15. 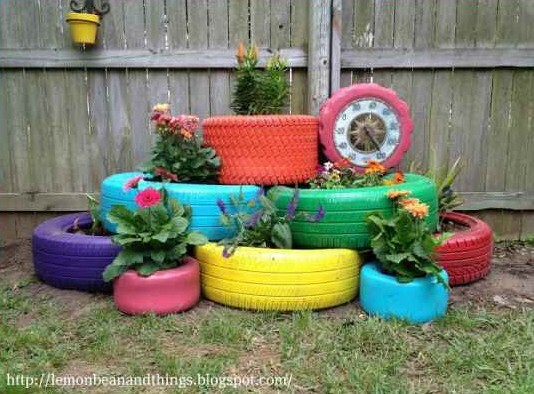 Do you have some old tires to use in your garden? 16. 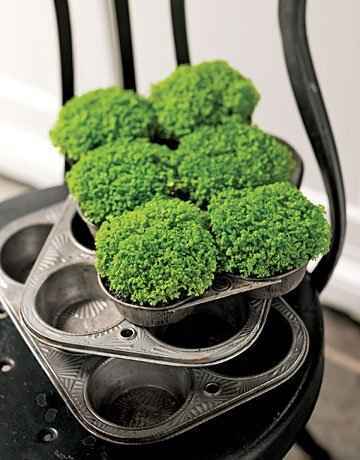 These muffin tin planters can be really fun to make at home. 17. Still searching for garden planters and ideas? 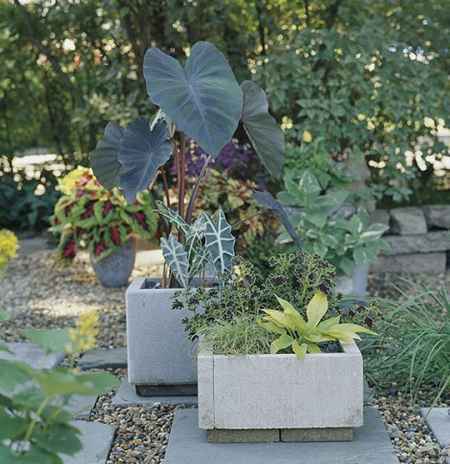 Try these planters made from concrete pavers. 18. 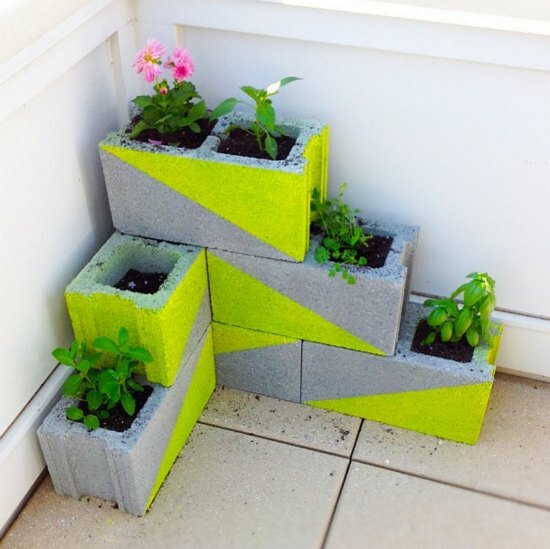 You can also make a garden planter by using cinder blocks. 19. Making garden planters is also a great use for old paint cans. 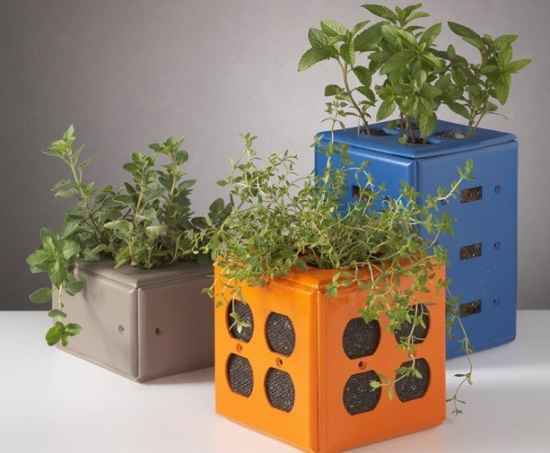 Do you have any garden planters and ideas to share? We’d love to see them. Just drop by our Facebook page and post an image on our wall.